1.1 This Return Policy (“Policy”) is applicable to Users who have purchased Products through the Website. 1.2 This Policy provides Users who have purchased Products through the Website with options to return or to exchange Products. 1.3 All defined terms not otherwise defined in this Policy shall have the same meaning as that ascribed to the Terms & Conditions for Users. 1.4 If you have any further queries, kindly contact us here. (b) the Product delivered is expired or damaged. (d) returned as a whole and not broken into parts. For health & hygiene reasons, some Products are non-refundable and non-exchangeable. Kindly contact our team here to check if a specific item can be returned. (d) inform you that your Product is not eligible for return. Taman Mewah Jaya, Klang Selangor, 41200 Malaysia. 2.5 You agree to arrange for and pay the costs of returning any Products to Double Win Store, be it by post or otherwise. 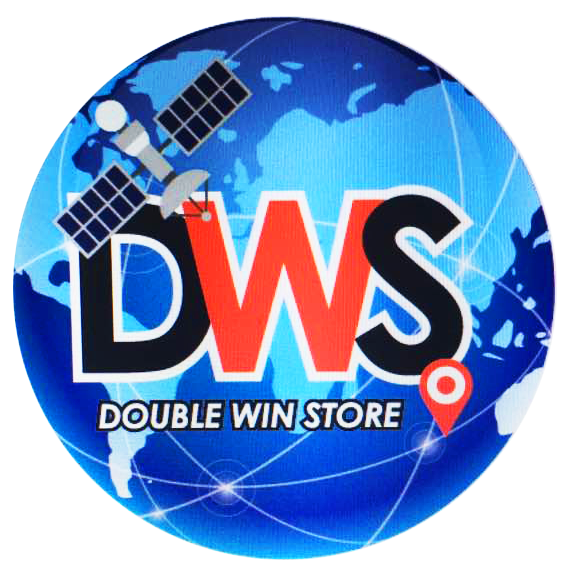 Double Win Store reserves the right to deduct the cost of providing any collection service from the refund amount. 2.6 Double Win Store must receive and approve your return request before your return can be processed. 3.1 Double Win Store may allow for an exchange of products on a case by case basis. Kindly contact our eStore Assistant at here who will guide you on how to proceed with making the exchange. 3.2 Please note that you will be responsible for the costs of any delivery and/or collection services that may be incurred in the process of completing the exchange. 4.1 Double Win Store reserves the right not to accept any requests for a return or exchange, and retains the discretion not to provide a reason for Double Win Store’s decision. (b) The Product(s) has been opened, used or otherwise tampered with to the extent that it is no longer in a saleable condition. For the avoidance of doubt, Products marked or otherwise indicated as “Final Sale” or other similar expressions are not eligible for return or exchange.